The first Hindu Heritage Youth Camp (HHYC) started in 1985. The idea was simple – inspire the younger generation by teaching them the rich values and ideas of their heritage. Our camp takes place over two 5 day sessions – divided by age – at Camp Lantern Creek. These days are filled with outdoor games, cultural activities, educations sessions, delicious food, and awesome friends. All of this is made possible by our counselors, many of whom are former campers, that spend the course of their summer planning for HHYC. 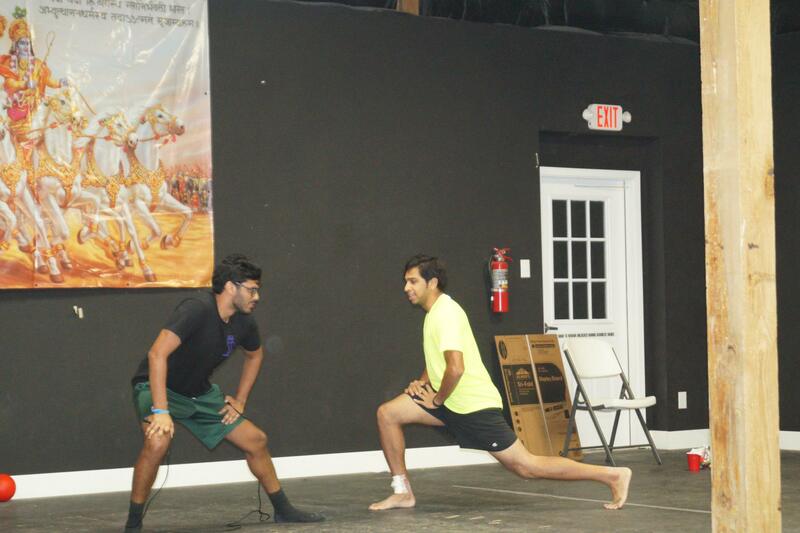 This ranges from becoming dodgeball experts to fine tuning presentations on Patanjali’s Yoga Sutras. 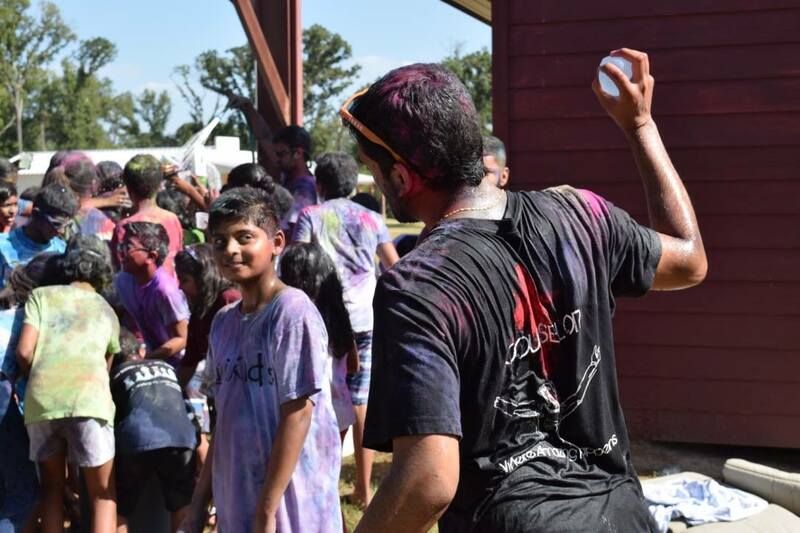 In the end, we hope this experience allows campers to walk away with confidence, lifelong friends, and an understanding of what it means to be a Hindu. Campers get the chance to learn about their religion and rich culture from counselors who have grown up in America just like many of them. Topics can range from yoga to avatars to dealing with misconceptions about Hinduism and the power of meditation. Campers enjoy a wide variety of recreational activities. With a huge pool and the 40′ waterslide, swimming is always the favorite sport. There is also basketball, volleyball, canoeing, archery, ultimate frisbee, and kickball! Kids also get the chance to play Indian games like Kho, Khabadi, and Langhri. The campers learn about their culture as well as teamwork and cooperation. Campers can show off their talents in the talent show and their inner-actor during skit night, where every camper participates in a short play to demonstrate what they learned at camp. Other fun cultural activities include Garba/Raas/Bhangra Night and Holi. We are proud to announce our HHYC Directors for this 2019. 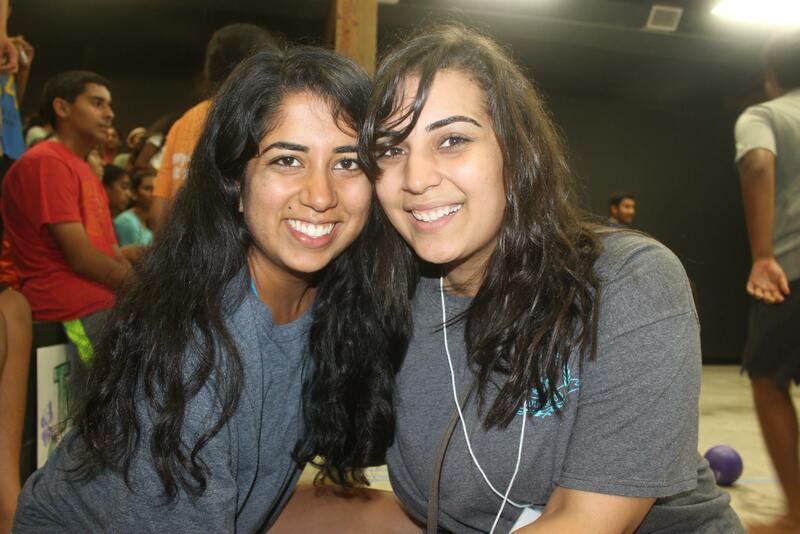 This will be Namita’s third year directing camp. She graduated from University of Texas at Austin and currently works in Houston. This is Abhi’s first year as director. He will be graduating from University of Texas at Austin this spring.